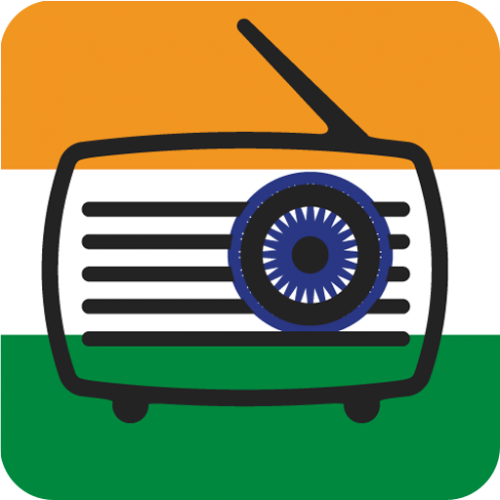 Indian Radio app is an extra-ordinary app where you will get all kinds of Indian radio. From this app you can listen to all FM and Internet-radio which is based in India or Indian language. We have collected more than 250 radio from India. In this app you will find all Hindi radio, Panjabi radio, Bangla radio, Tamil radio, Bollywoody radio etc including other religious radio as well as. It could be using with low Internet data. Indian ALL radio app has search option and favorite option as well. This app is 100% free of cost!